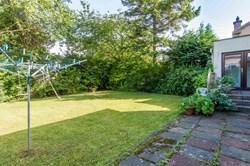 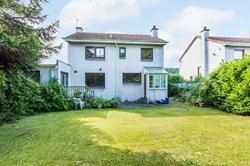 Spacious, four bedroom, detached family home, with private gardens and a garage. 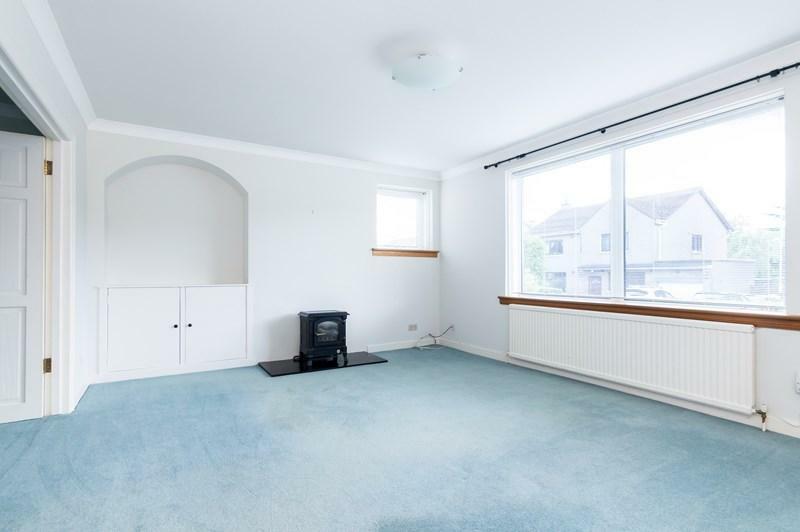 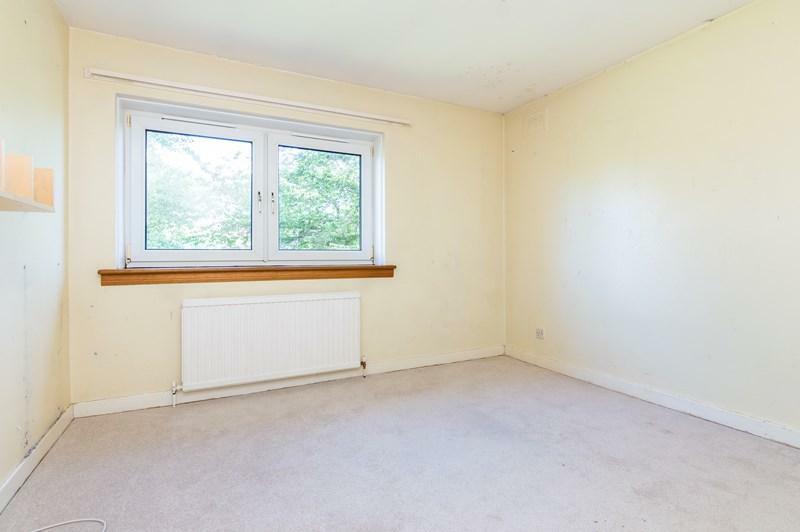 Set in a quiet residential cul-de-sac, located in popular and well placed Blackhall to the west of Edinburgh city centre. 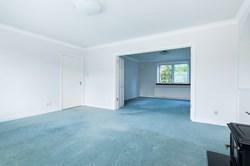 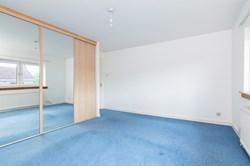 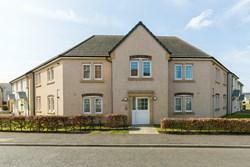 Comprises: an entrance hall, living room, dining room, kitchen, family room, four double bedrooms, a bathroom and WC. 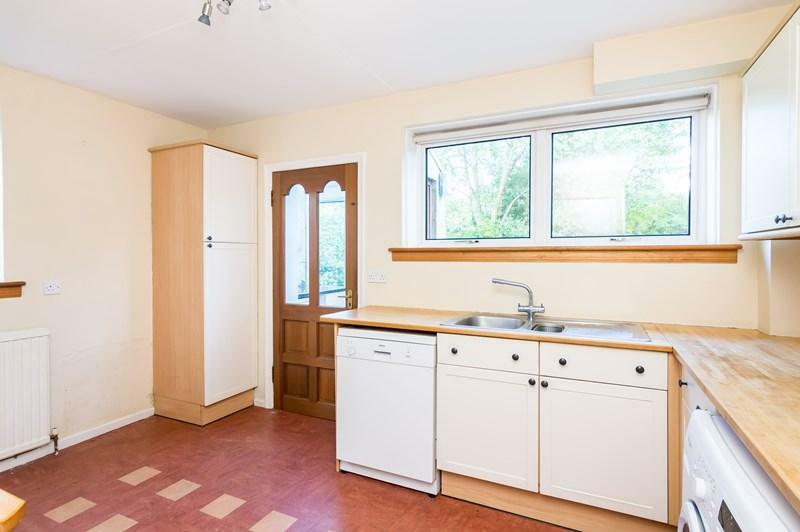 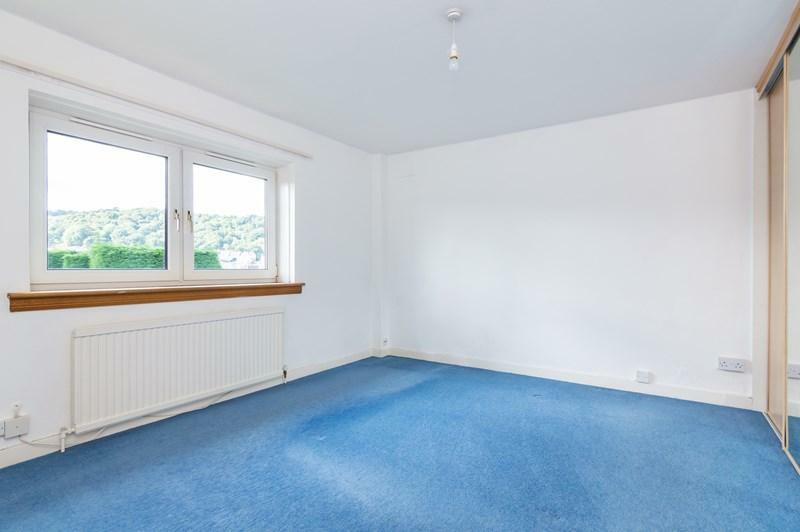 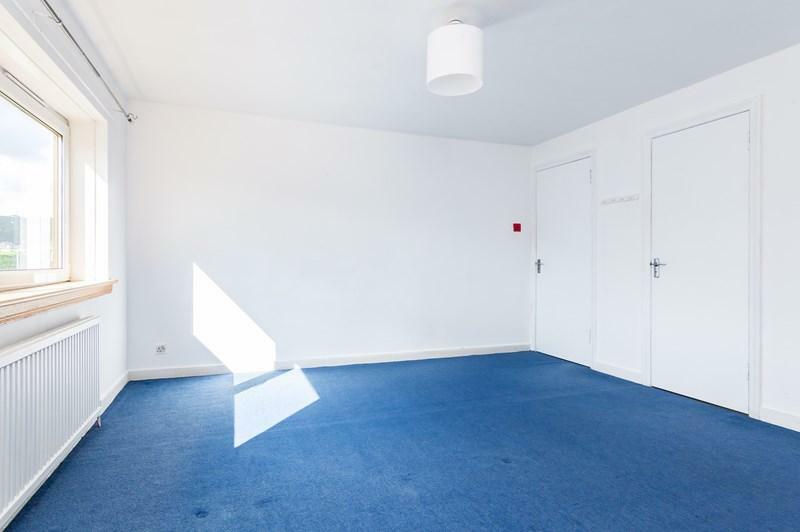 Features include a well proportioned floorplan, gas central heating, uPVC double glazing, TV and telephone points, and good integrated storage including an attic. 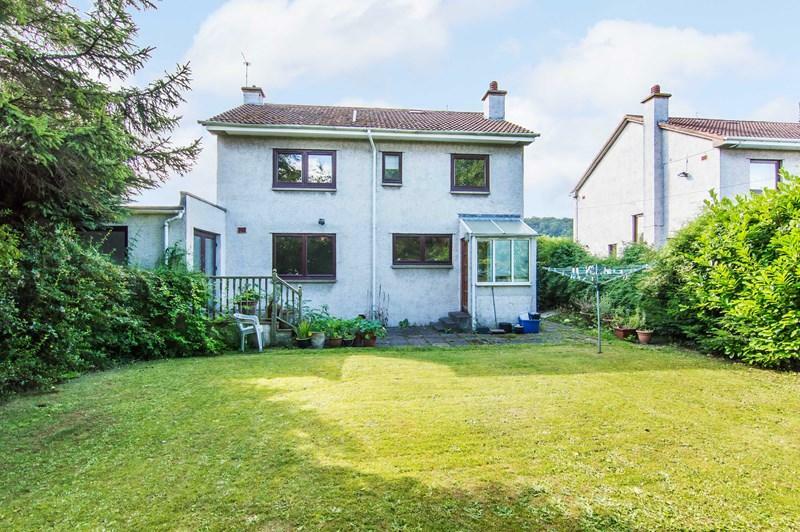 Externally the property benefits from a front lawn, an integral garage, and a mature rear garden laid to lawn with a patio. 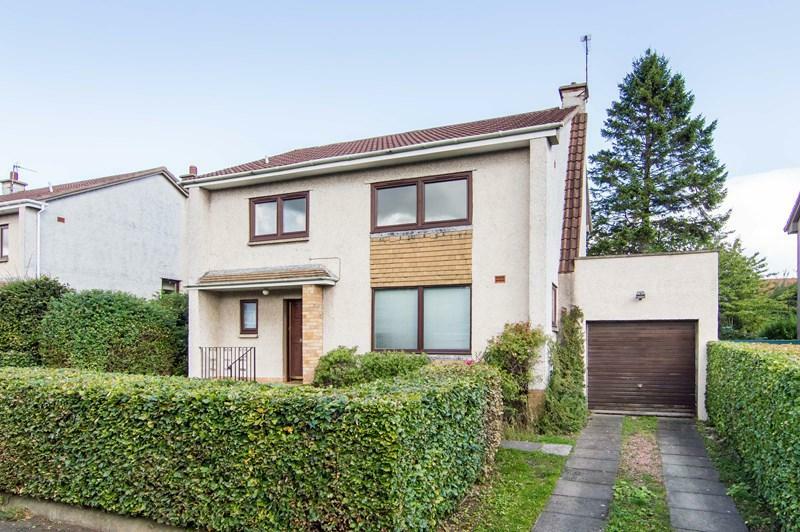 Spacious, four bedroom, detached family home, with private gardens and a garage, set in a quiet residential cul-de-sac, located in popular and well placed Blackhall to the west of Edinburgh city centre. 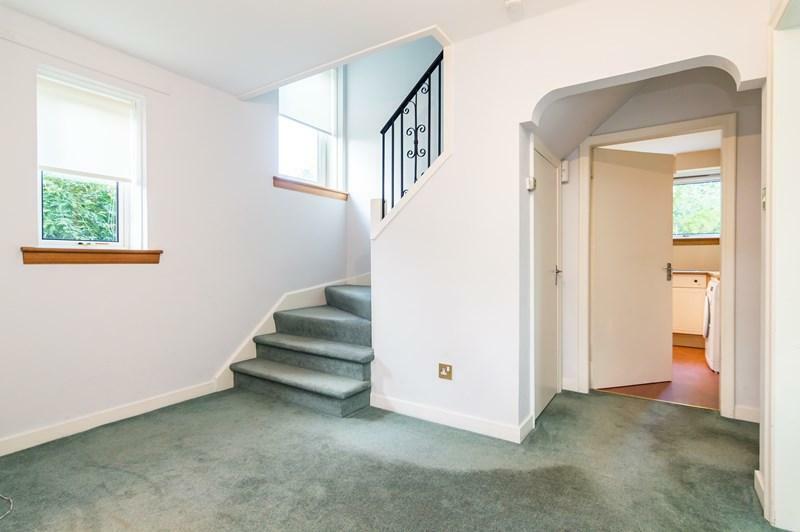 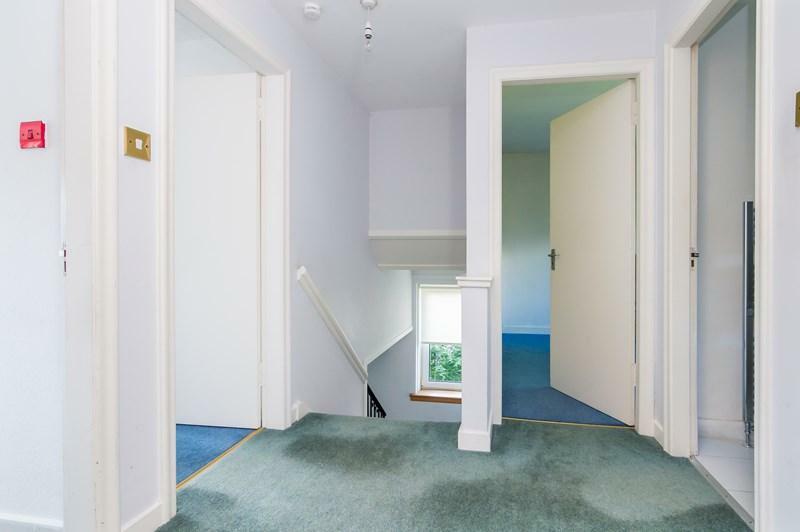 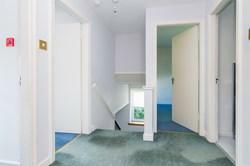 The entrance hall has an under-stair cupboard, carpeted stairs leading to the landing and opens into the bright and spacious living room, which features carpeting, a living flame gas fire and folding doors opening into the large dining room. 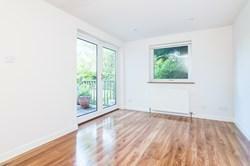 The family room features patio doors to the rear garden, and the kitchen is fitted with contemporary units with laminate worktops and a stainless steel sink. 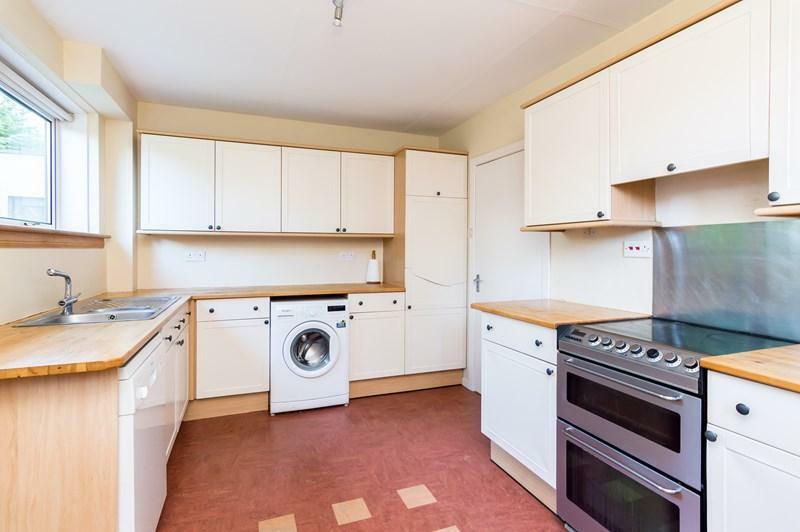 Appliances include an integrated fridge/freezer, electric cooker and washing machine. 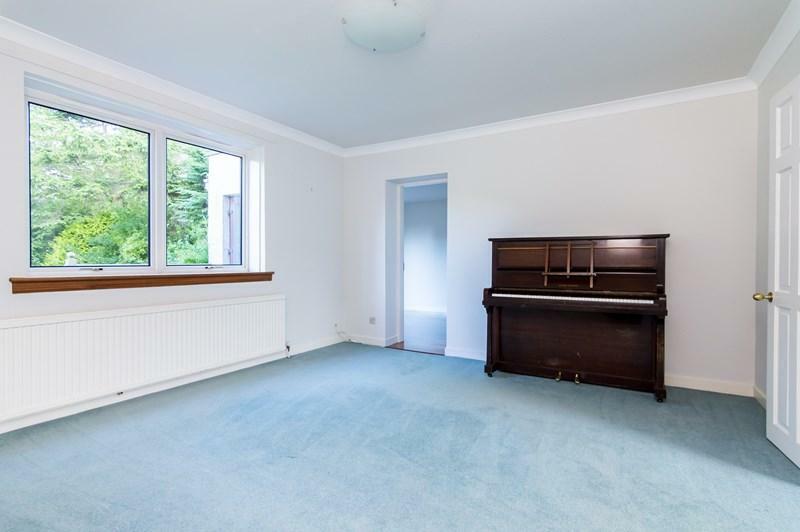 Upstairs, front-set bedroom one has carpeted flooring, a fitted wardrobe and ample space for freestanding storage furniture; bedroom two is also generously sized and is carpeted; bedroom three is to the rear with a built-in wardrobe, and bedroom four has a store cupboard. 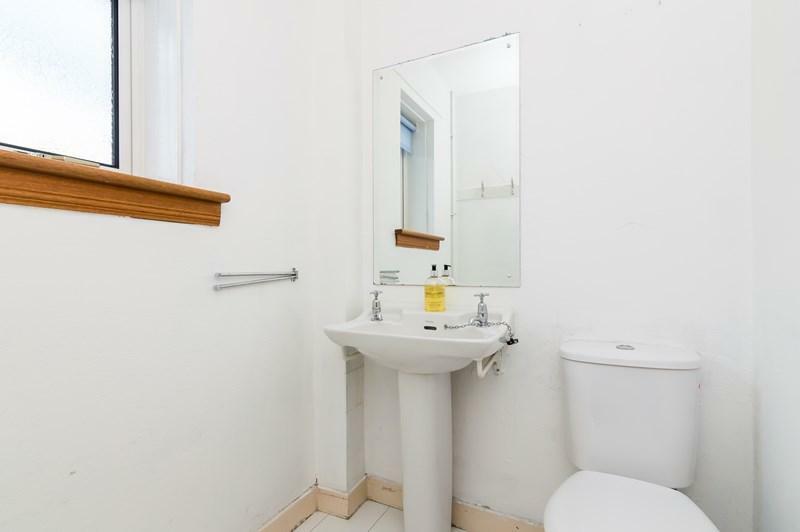 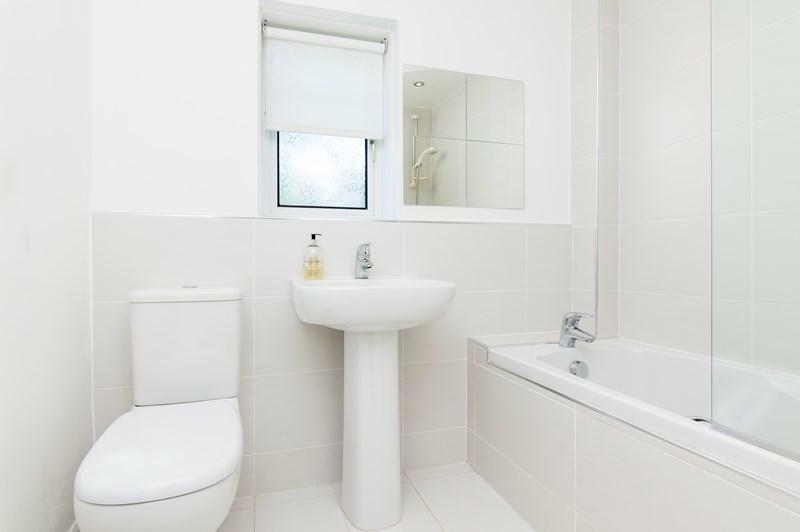 The recently fitted bathroom features a modern white three-piece suite with an electric over-bath shower, a ladder radiator and tiled splashbacks, whilst the downstairs WC has a white two-piece suite. 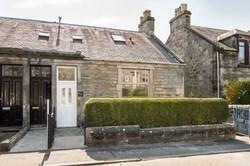 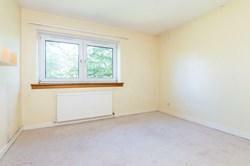 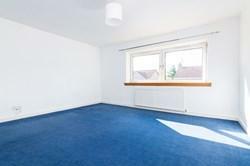 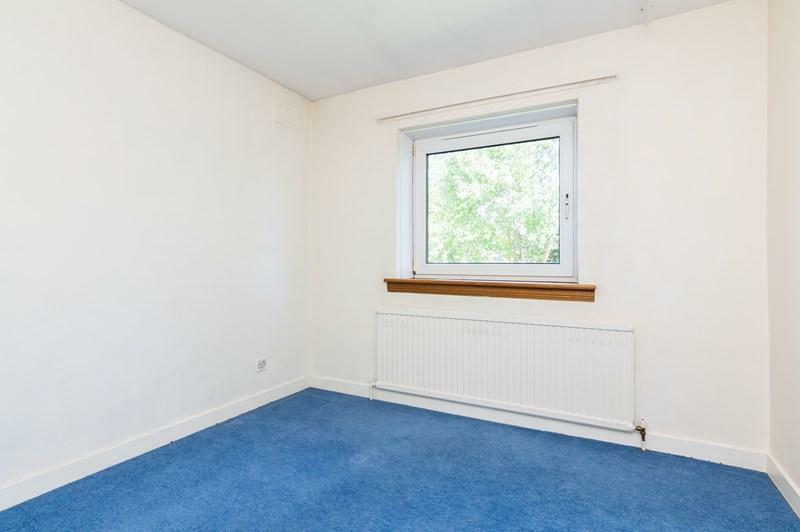 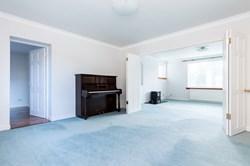 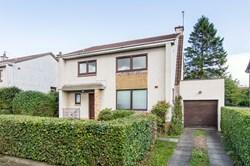 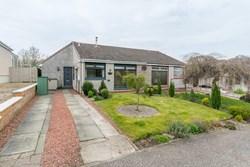 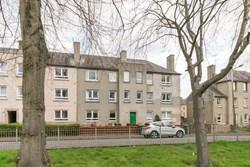 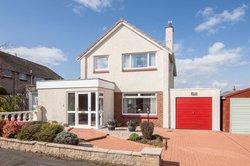 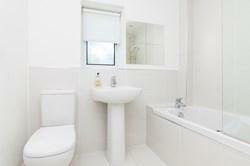 Blackhall is a desirable residential area located close to Edinburgh's West End and the city centre. There is local shopping throughout, whilst supermarkets can be found on Ferry Road, Comely Bank and Craigleith Retail Park. 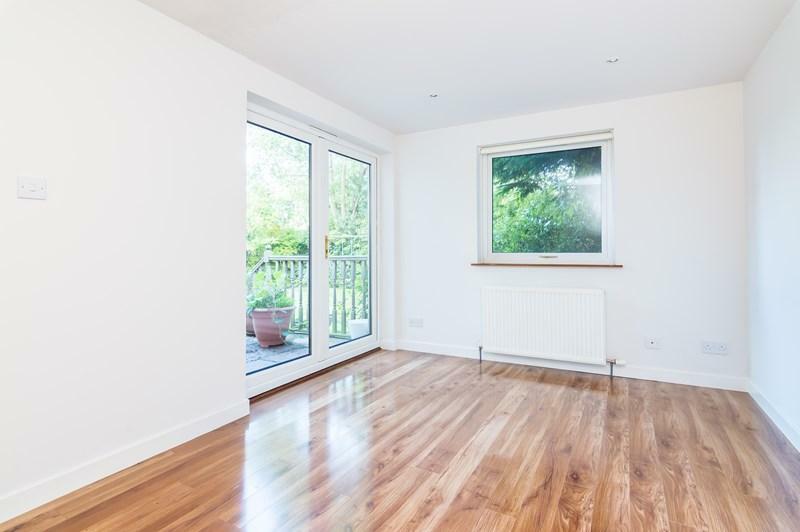 Nearby Stockbridge also provides a range of quality independent retailers including butchers, fishmongers, cafes, restaurants, and bars. 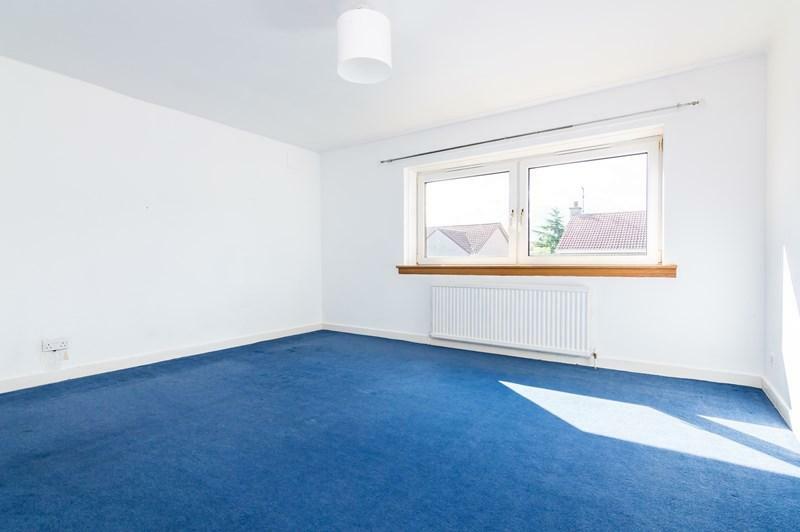 There are highly-regarded schools in the vicinity in both state and private sectors, including Fettes College, Stewart’s Melville College, The Edinburgh Academy, St George's, Mary Erskine's, and Flora Stevenson schools. Leisure opportunities nearby include walks along the Water of Leith, Inverleith Park, Cramond Shore, The Royal Botanic Gardens, and Murrayfield and Ravelston Golf courses. 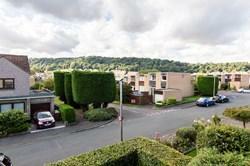 Regular bus services are available throughout.